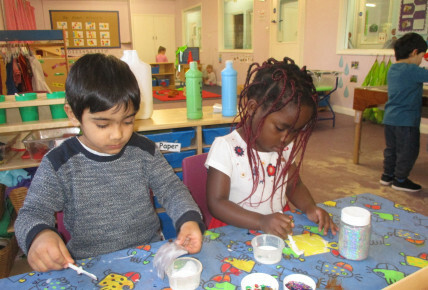 The children had lots of fun joining in with Easter activities over the Easter fortnight. 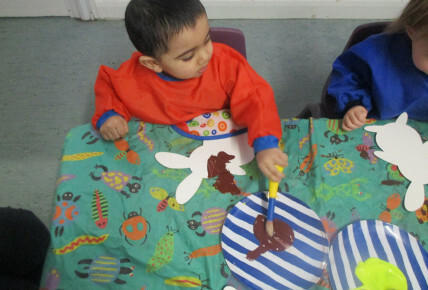 Each room decided on age appropriate activities to do within there room so the children had something to take home and enjoy on the days they attended. There were Easter cakes and nests that were made, Easter egg hunts outside, carrot printing and Easter fluffy chicks. 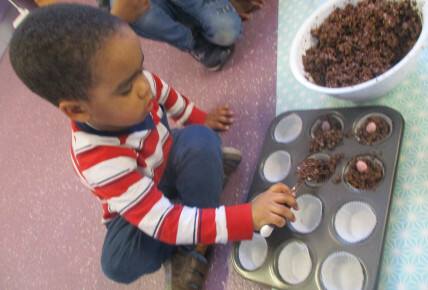 Take a look at the photos of what our children got up to over Easter.